The golden sand beaches and coves and the calm waters of Salou have made this destination one of the leaders on the entire Costa Daurada. 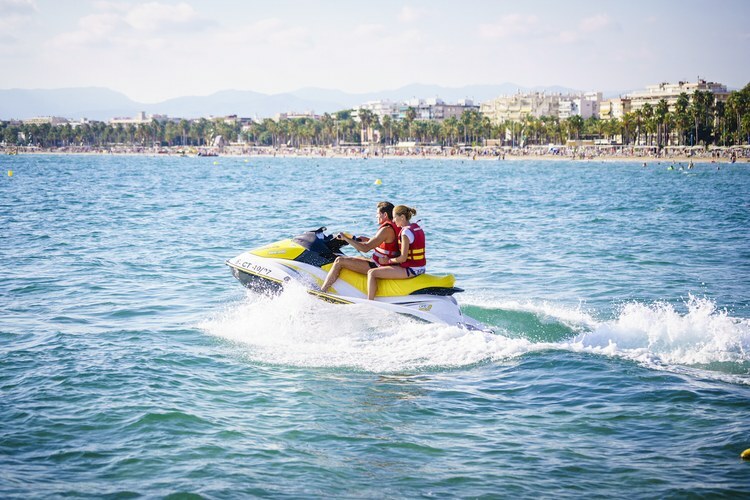 Its excellent climate and its commitment to the highest quality services have led to Salou being awarded certificates as a Family Tourism Destination and a Sport Tourism Destination. The guinguetes (Catalan for beach cafés) have also been recently remodelled and they are all modern and functional now, in line with top notch facilities in similar places. It merits mention that Salou has one of the longest tourist seasons in Catalonia.